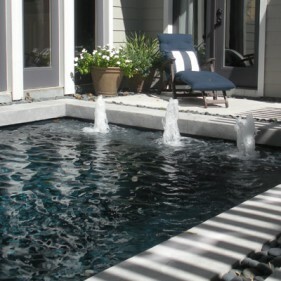 Landscape, design, pools, fences, irrigation & drainage, fountains, hardscapes, lighting & more. 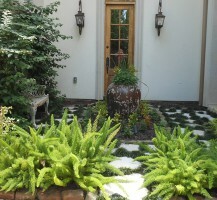 Owner Sheila Elwell, holds a Bachelor of Landscape Architecture degree from Texas Tech University and has over 33 years experience. Owner Sheila Elwell is a founding member of OHBA (Organic Horticultural Business Association). 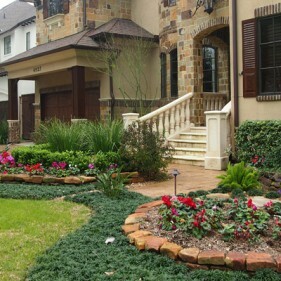 At Zone Nine, we create outdoor experiences for yards and grounds in Houston’s most exclusive neighborhoods. 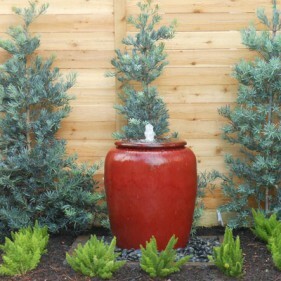 We are client focused and make your outdoor space objectives come to life on budget and on time! 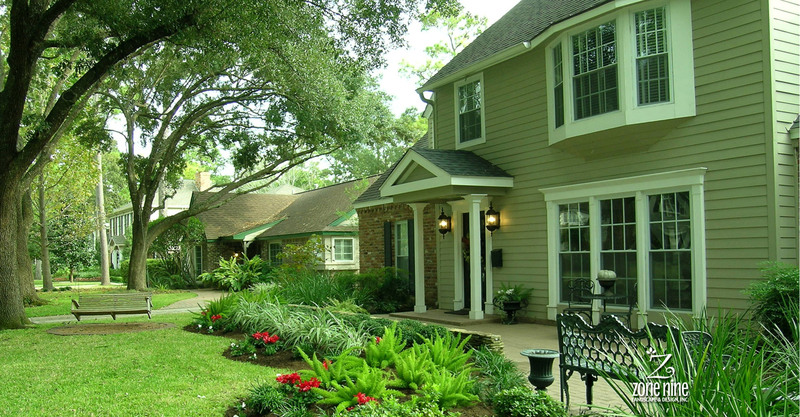 We are degreed landscape designers who focus on organics, and creativity, along with efficiency and regard for the environment. 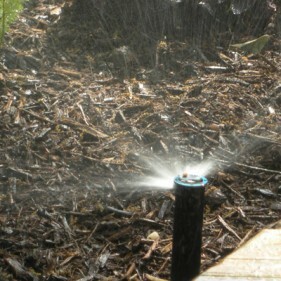 At Zone Nine we create a custom outdoor experience that adds value to your home. 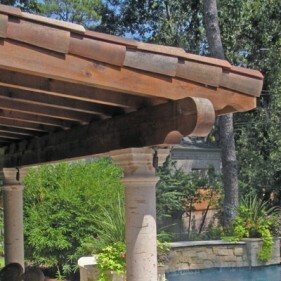 We can turnkey your dream outdoor living transformation, from landscape design, water features and pools, ornamental or wood fences, irrigation, drainage, outdoor kitchens, arbors, patios, walkways and hardscapes, outdoor lighting, and more. 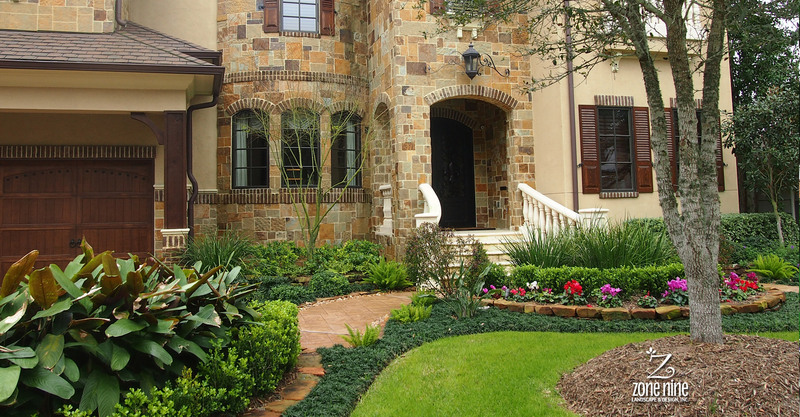 We even offer seasonal maintenance packages to preserve the design through every season. 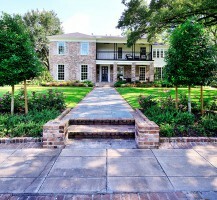 We’re thrilled with our back and side gardens. Our neighbors are in awe. Most of all thanks so much for the care and detail you and your team put in this project. We thought you should know that we’ve been inundated with compliments on the work you did on our entryway. Words like, tranquil, serene and peaceful were used. My neighbor, who is a landscaper, came up to me in my front yard and told me how much he and his wife loved our landscaping. They said they were inspired by the work. 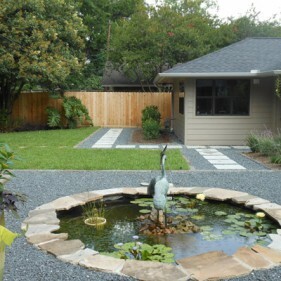 Her quote was neither the lowest nor the highest but her professional architectural, thoughtful, creative plans for my yard made the decision an easy one. We are in the people business and for over 14 years our business has been driven by referrals. We are client focused, value conscious and meticulously efficient. Owner, Sheila Elwell personally meets every client. 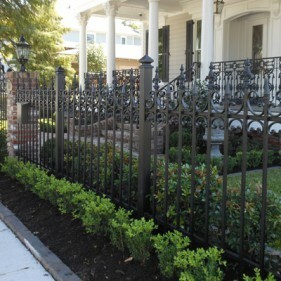 We believe in unparalleled service from design to installation! Zone Nine does it differently. Sheila and her team communicate with clients daily. You will always know what’s coming next in the process. We focus on details all the way through project completion. 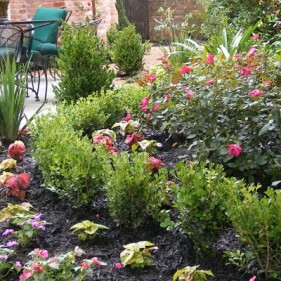 Zone Nine Landscape & Design Inc. is a full service residential landscape design/build contractor. 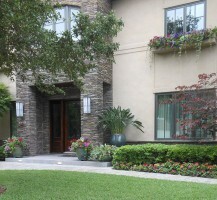 We provide designs and installations for medium to high- end residential clients over the Greater Houston Area. 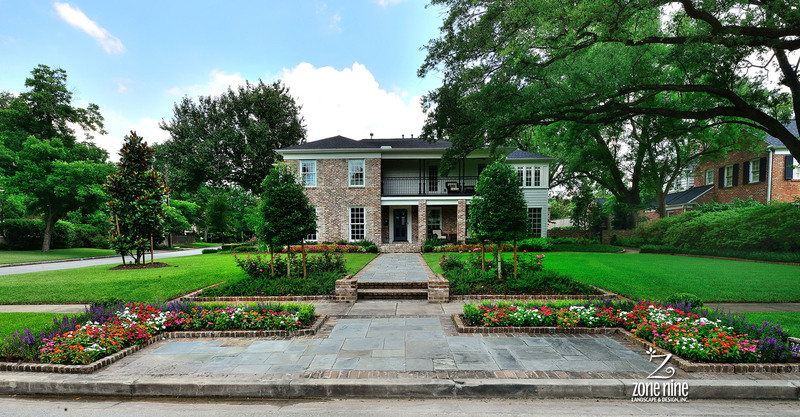 After spending over twenty years working for two of the largest landscape firms in Houston, owner Sheila Elwell, B.L.A., founded Zone Nine Landscape & Design Inc. 14 years ago with a commitment to supreme service, quality, value and flexibility. She is very committed to doing things differently than other firms with good old-fashioned service. We don’t nickel and dime our clients because we build proper contingencies in our bids and stand behind them. While we can’t at times control things lurking beneath the soil, we communicate every step of the way. 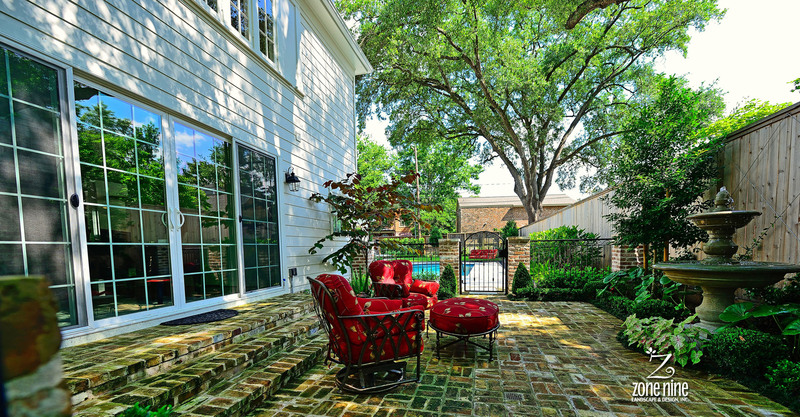 We go above and beyond our job scope often to be sure we leave every outdoor environment beautiful and transformed. 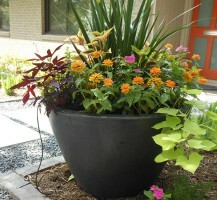 — Sheila Elwell B.L.A., OHRA, Owner, Zone Nine Landscape & Design Inc. Copyright © 2018 Zone Nine Landscape & Design Inc. All Rights Reserved.